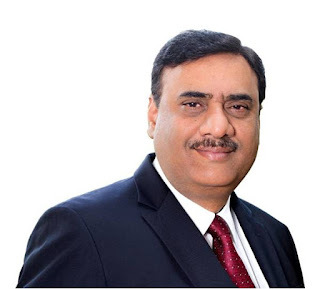 ​“I am privileged to be leading a company with such a rich heritage, great people and high quality product portfolio,” said Mr Neeraj Akhoury on assuming office as Managing Director and Chief Executive Officer of ACC Limited with effect from February 4, 2017. "This is an exciting phase for the company and the cement industry as the government moves ahead with its agenda for transformative economic growth Going forward, my focus will be on working with team to leverage the company's great strengths to achieve the highest possible levels of customer service, operating perfomance and cost competitiveness", he added. Mr. Neeraj Akhoury joined the Board of ACC on December 16, 2016 as Managing Director & CEO Designate.